Post sponsored by the Saint Jerome Jobs site Everybody is looking for. Specialists will collect samples in Antarctica to show the role of mammals in maintaining the biodiversity of the ocean. Most people flee from the slightest smell of excrement. 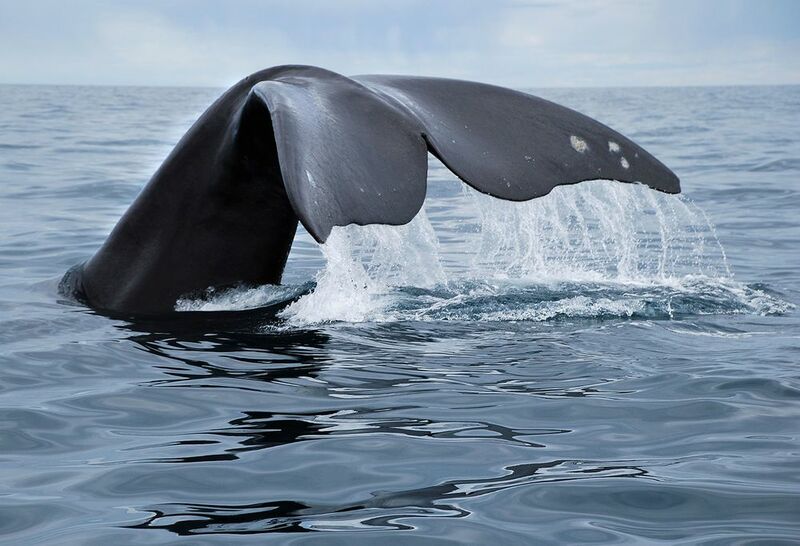 However, a team of scientists is preparing to travel for seven weeks to Antarctica and collect blue whale feces and examine its impact on biodiversity and climate change. “It is the most thorough expedition of whale poop in history.” This is what those who are going to participate in the journey that aims to demonstrate the theory that the waste of the largest mammal in the world play a much more crucial role in maintaining productivity in the southern oceans than previously thought. At the beginning of the 20th century, the number of blue whales was reduced by 95%, but since the introduction of a global ban on catches in 1966 they have recovered and stabilized. It is believed that there are currently between 10,000 and 35,000, mostly in Antarctica. So far, most research has focused on the reproductive and migratory habits of these gigantic creatures, which can reach 30 meters and weigh 200 tons. But the new research will analyze how they contribute to the nutrition levels of Antarctic waters. 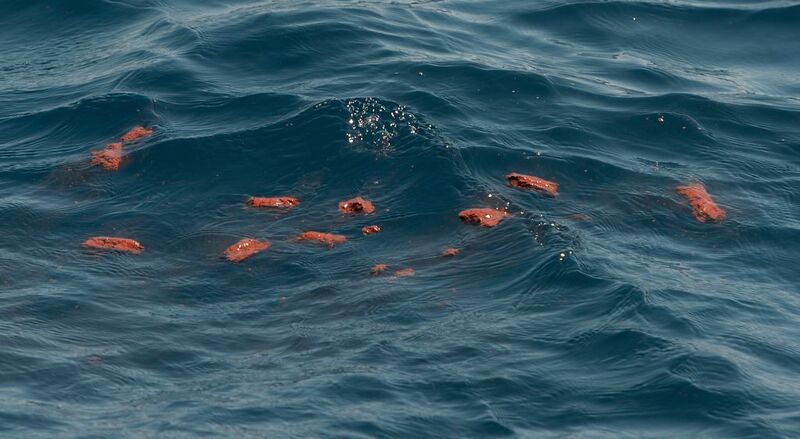 Whale droppings act as an iron-rich oceanic fertilizer that stimulates the growth of marine bacteria and phytoplankton – tiny plants that form the basis of the Antarctic food chain and are the major source of carbon sequestration. Without the biological recycling of iron, the relatively anemic Southern Ocean could not sustain so much phytoplankton, which is the main food for krill. The new study will try to quantify the fertilizing impact and to verify theories that the whale is irreplaceable in the polar ecosystem because the other big predators – seals and seals – tend to defecate in the ice and not in the water, so they can not provide the same nutritional benefits. The team – along with dozens of other scientists – will depart on January 19 from Hobart, Tasmania, at the Research Vessel Investigator, founded by the Commonwealth Scientific and Industrial Research Organization and the Australian Antarctic Division. First they will place sound buoys to identify the location of the whales and then, when they are nearby, they will use drones to fly over them and wait for the orange indicator columns. This can take days. The feces, which are mainly composed of digested krill, float initially on the surface before dissipating and then sinking to the bottom of the ocean. In previous missions, the researchers collected the samples by hand, but this time they are relieved because the drones will do the dirty work.